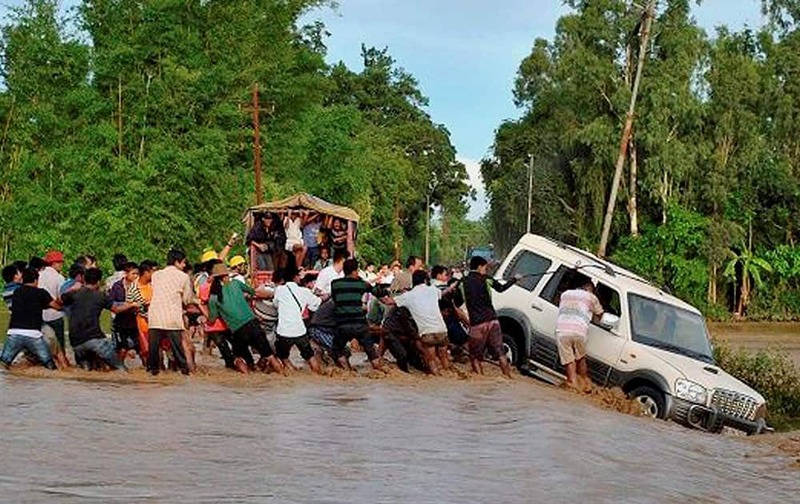 People try to retrieve a vehicle washed away by swirling flood waters following incessant rainfall in Thoubal district of Manipur. 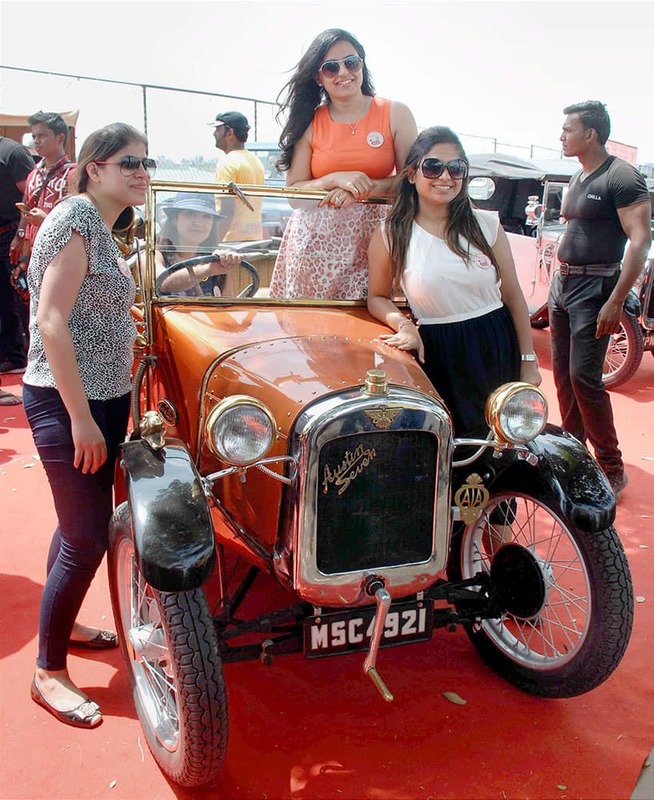 Women pose with a Vintage car at the Women Driven Vintage Car Rally as a part of the Road Safety awareness in Hyderabad. 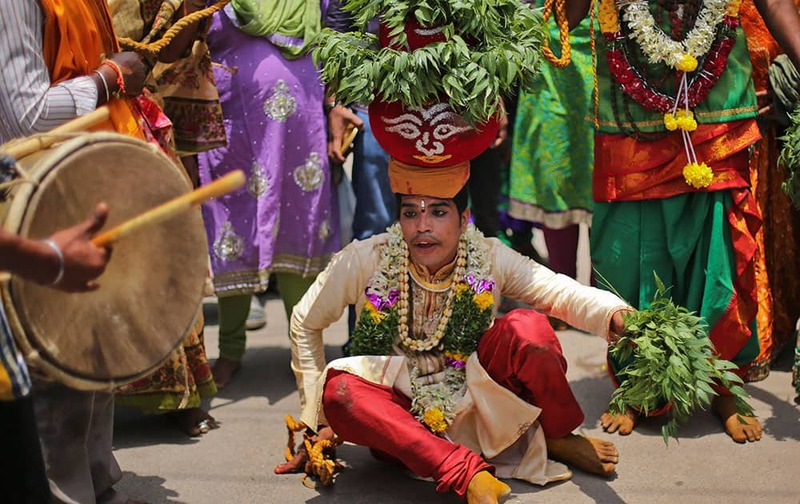 An Indian man dances, balancing on his head, a decorated pot filled with cooked rice as an offering for goddess Kali, at the Ujjaini Mahakali temple during the Bonalu festival in Hyderabad, India. 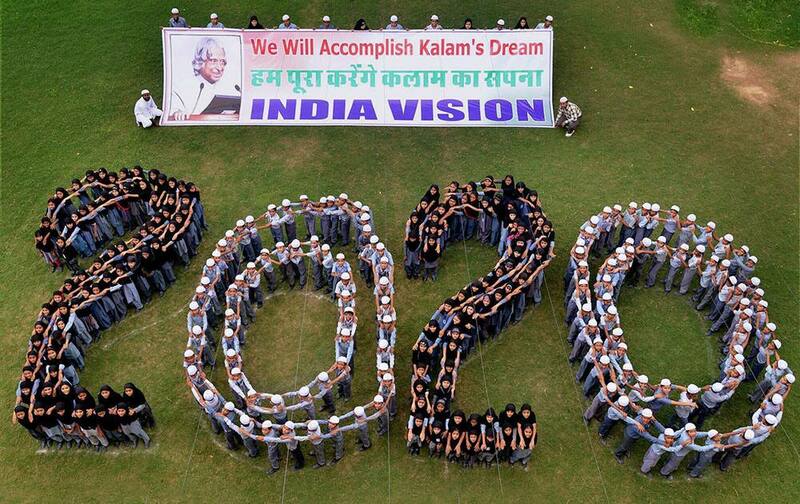 School children pay tribute to former President APJ Abdul Kalam at Jodhpur. 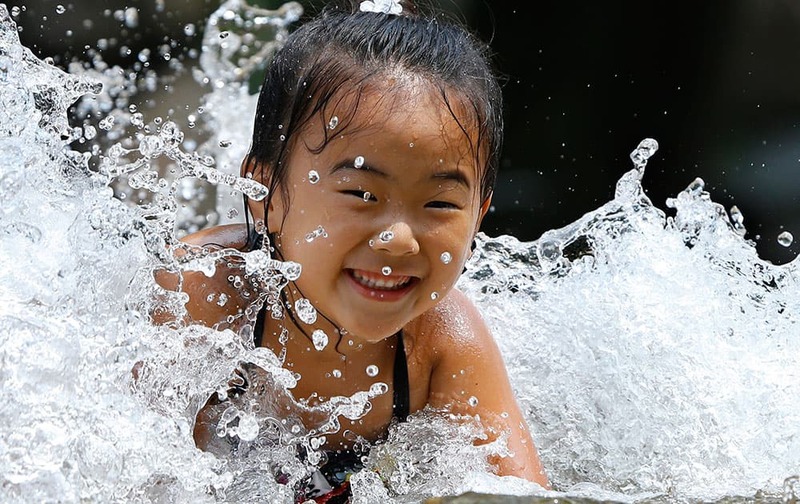 A girl plays in the water fountain at Asuka park in Tokyo. 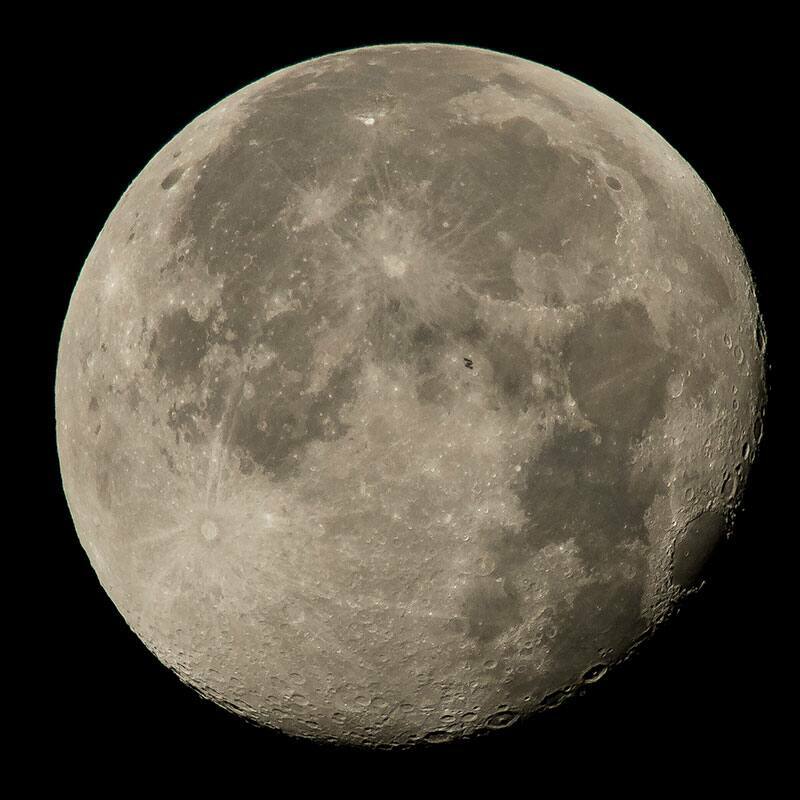 The International Space Station, with a crew of six onboard, is seen in silhouette as it transits the moon at roughly five miles per second, in Woodford, Va. Onboard are; NASA astronauts Scott Kelly and Kjell Lindgren: Russian Cosmonauts Gennady Padalka, Mikhail Kornienko, Oleg Kononenko, and Japanese astronaut Kimiya Yui. 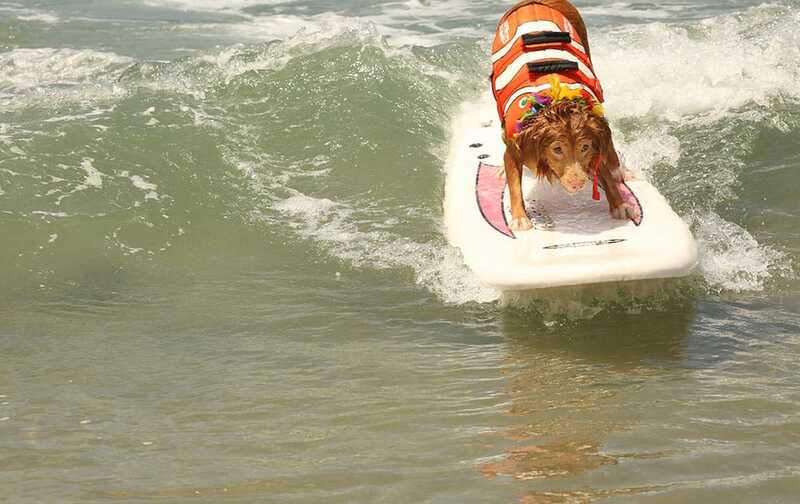 A pair of squirrel in New Delhi. Police detained congress party workers at a protest during Jammu Bandh over the AIIMS issue, in Jammu. 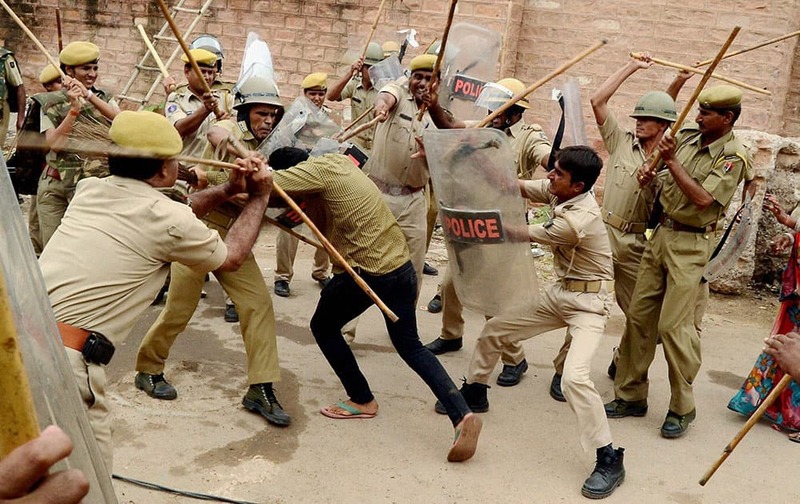 Police beating up a man who was protesting against removal of encroachments at Airport Road by the Municipal Corporation in Jodhpur. 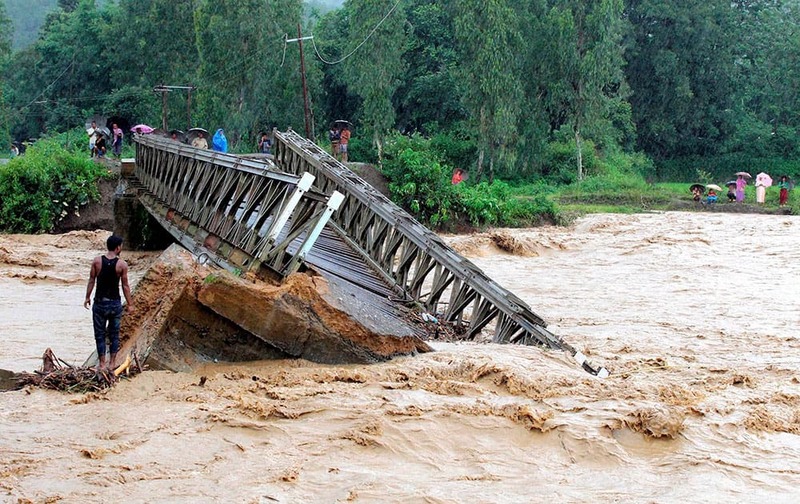 People look at the bridge which is washed away by the flood water in Thoubal District in Manipur. Pakistans Shahid Afridi celebrates the dismissal of Sri Lankas Dhananjaya de Silva during the second Twenty20 cricket match between them. 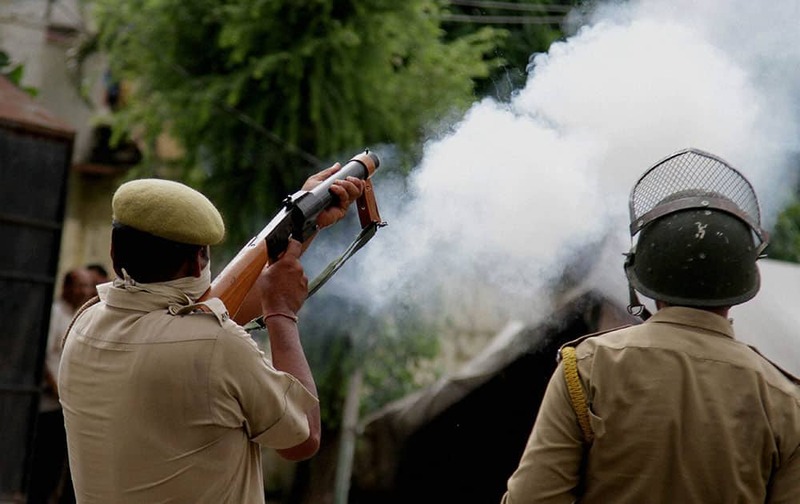 A policeman fires tear gas shells to disperse a group of protesters demonstrating during second day of Jammu bandh over AIIMS issue. 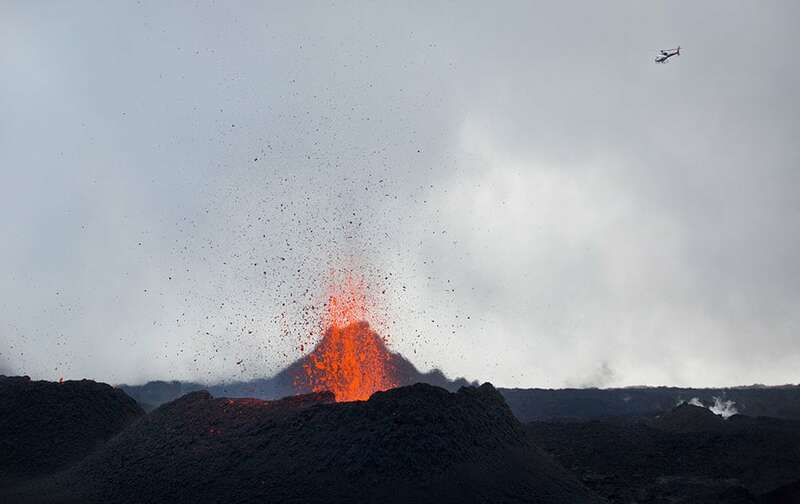 A helicopter flies over as lava erupts from the Piton de la Fournaise "Peak of the Furnace" volcano, on the southeastern corner of the Indian Ocean island of Reunion. 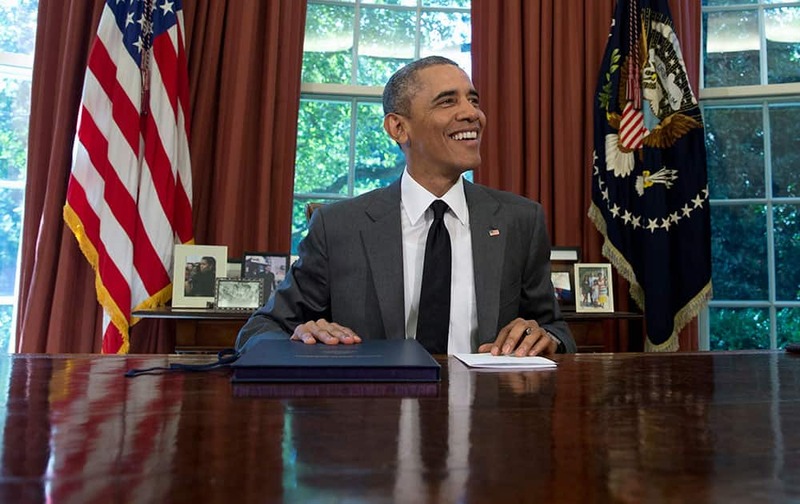 President Barack Obama smiles after signing the three-month highway funding bill, in the Oval Office of the White House in Washington. 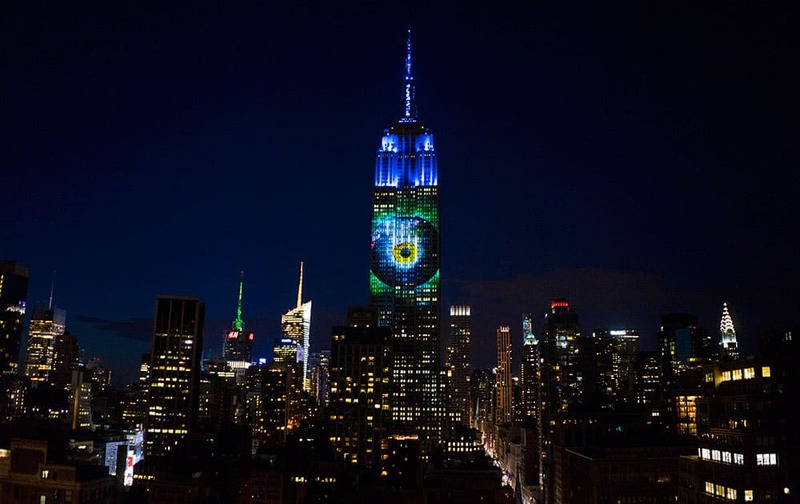 Large images of endangered species are projected on the south facade of The Empire State Building. 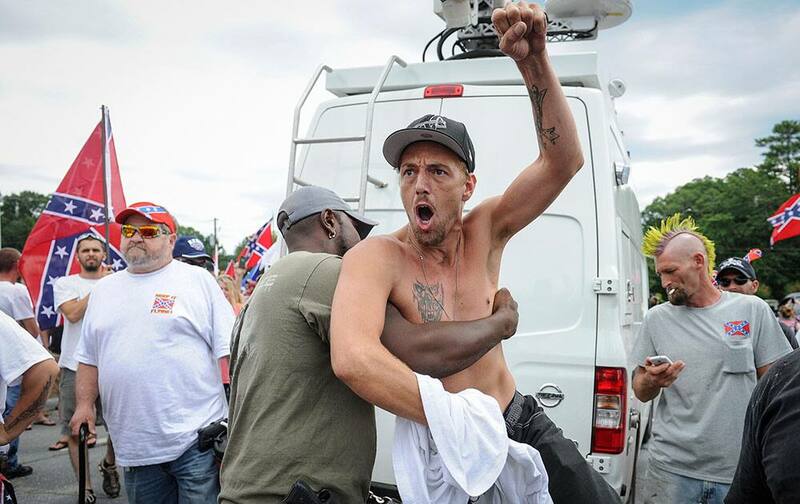 Confederate flag supporter Jerry Gray of Conyers, Ga., is held back by a fellow supporter as he yells at Ku Klux Klan members to go home, while he and others protest what they believe is an attack on their Southern heritage during a rally at Stone Mountain Park in Stone Mountain, Ga.
A fearless surf dog catches a big wave at the Unleashed by Petco Surf Dog Competition in Imperial Beach, CA. 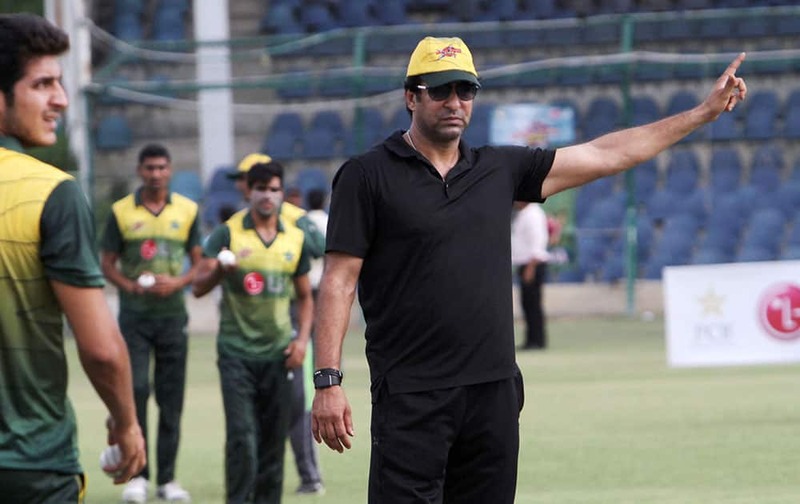 Pakistan's former cricketer Wasim Akram gestures during a fast bowlers training camp at National Stadium in Karachi.